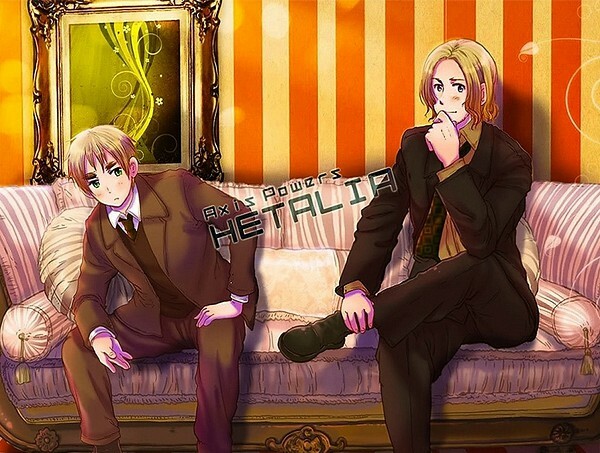 ~France x England~. . Wallpaper and background images in the 矢追 club tagged: hetalia fruk france england britian. This 矢追 fan art might contain 裸露的双腿, 连裤袜, 紧身短裤, 紧身, 裸腿, 短裤, 短裙, 紧身的紧身裤, 精心打扮的人, 西装, 裤套装, 裤装, 穿着好衣服的人, 裤子套装, 穿得好的人, 套装, 客厅, and 客厅里.